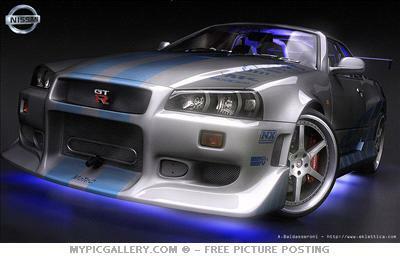 Some of the cars on this page are pics from the game Need for speed MOST WANTED. 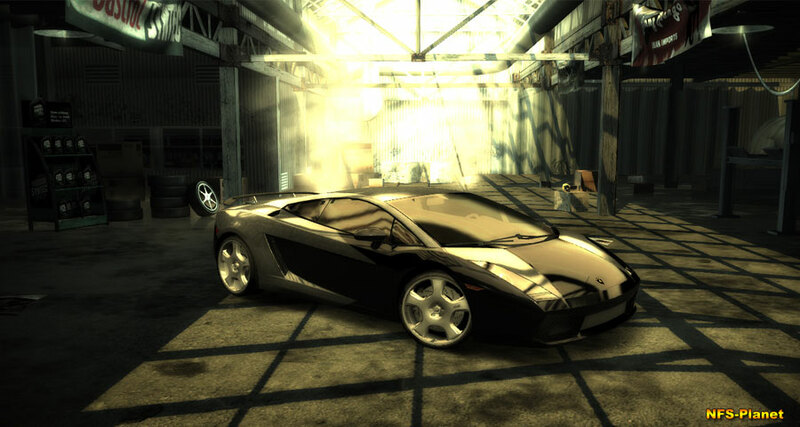 The game Need for speed MOST WANTED is a very good game . The races are intense, the cars are sick, and the story has a kind of pridictible turn. 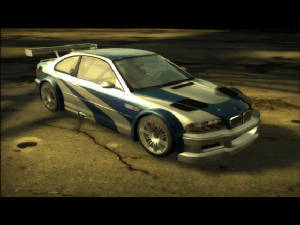 But if your into tuning out the look of your car like mad then buy underground 2 not this game, this game has a very good tune out but its no unerground 2. 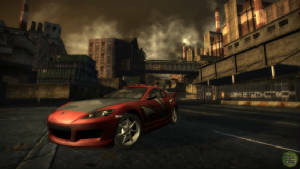 Over all i prefere this game over Need for speed Underground 2. 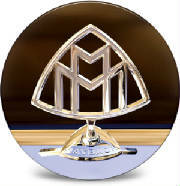 The Maybach one of the greatest luxury cars there is. Very expensive but worthall the money.